The highly versatile Rako Lighting system offers multiple lighting scenes, presets, dimming and remote control capability. 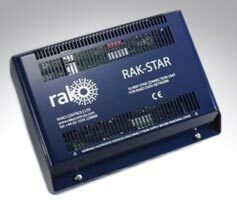 Its range of features, price and the fact that it may be completely retrofitted without any need for redecoration have made Rako one of the most popular systems in the wireless lighting control market. Choose from either the Rako wired or Rako wireless sytems. 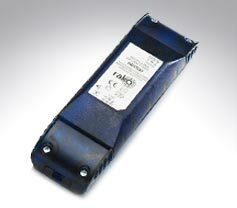 Rako dimmer modules, interfaces and screwed or screwless wall switches.